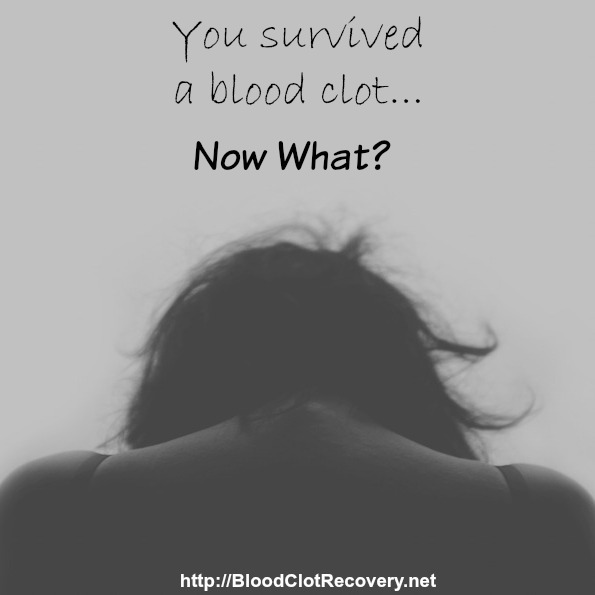 I had no idea that I could be at risk for blood clots. 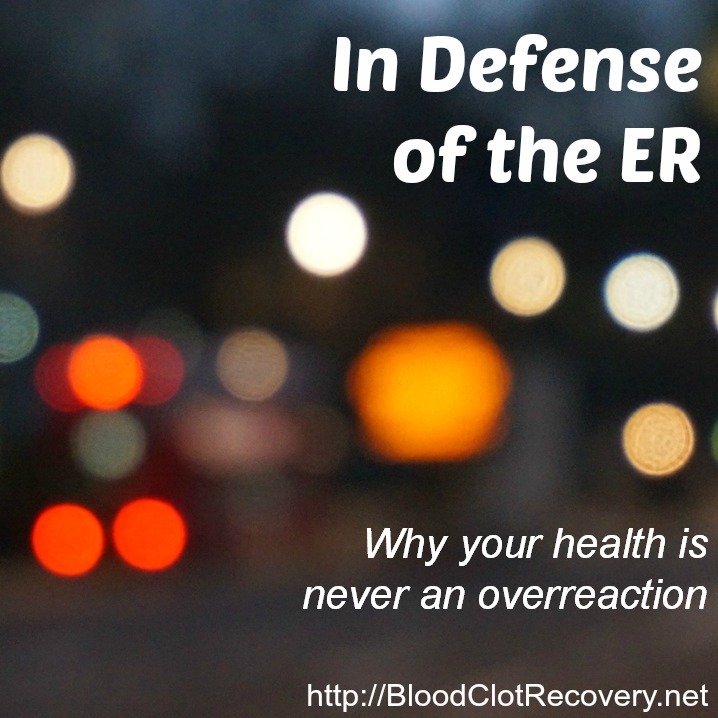 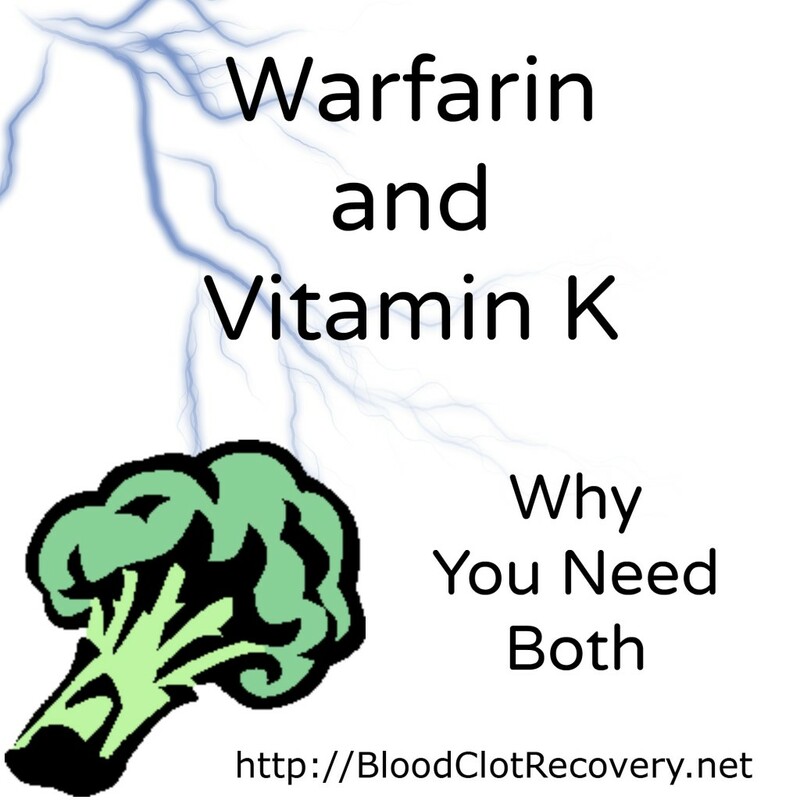 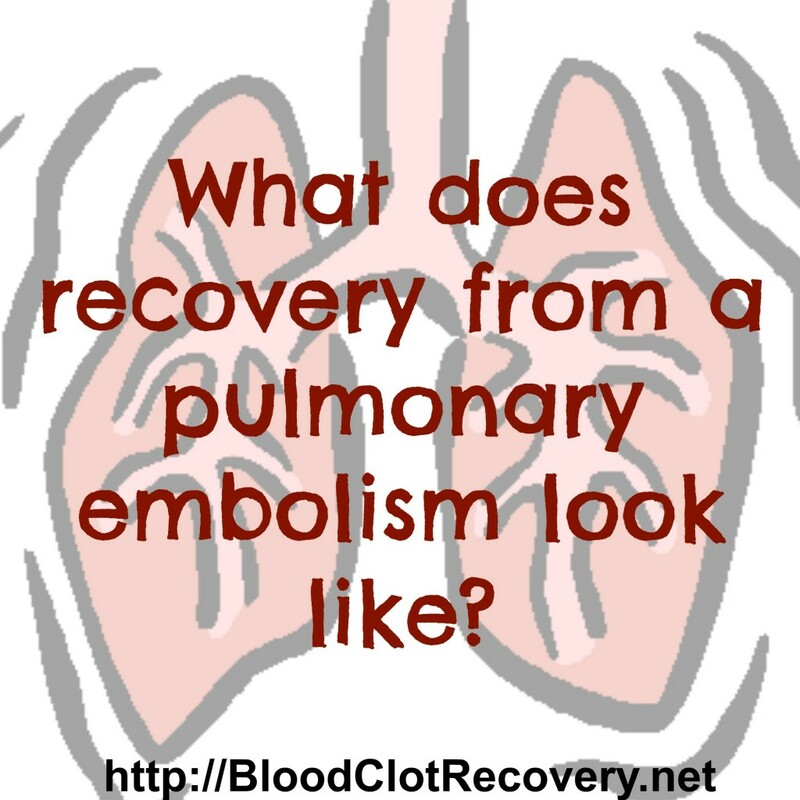 If I had known I could be at risk, perhaps my blood clots could have been prevented. 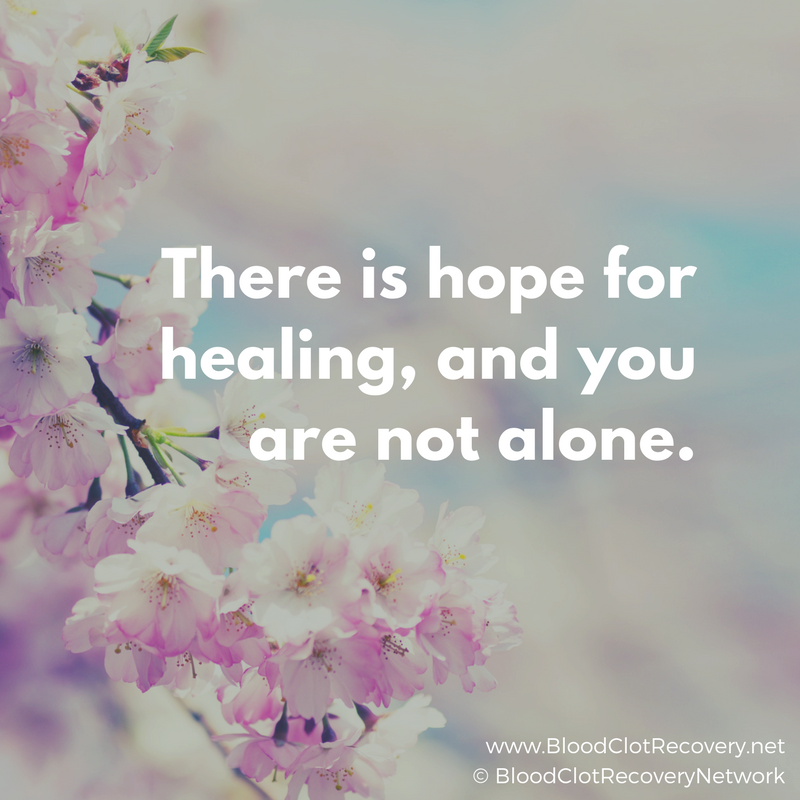 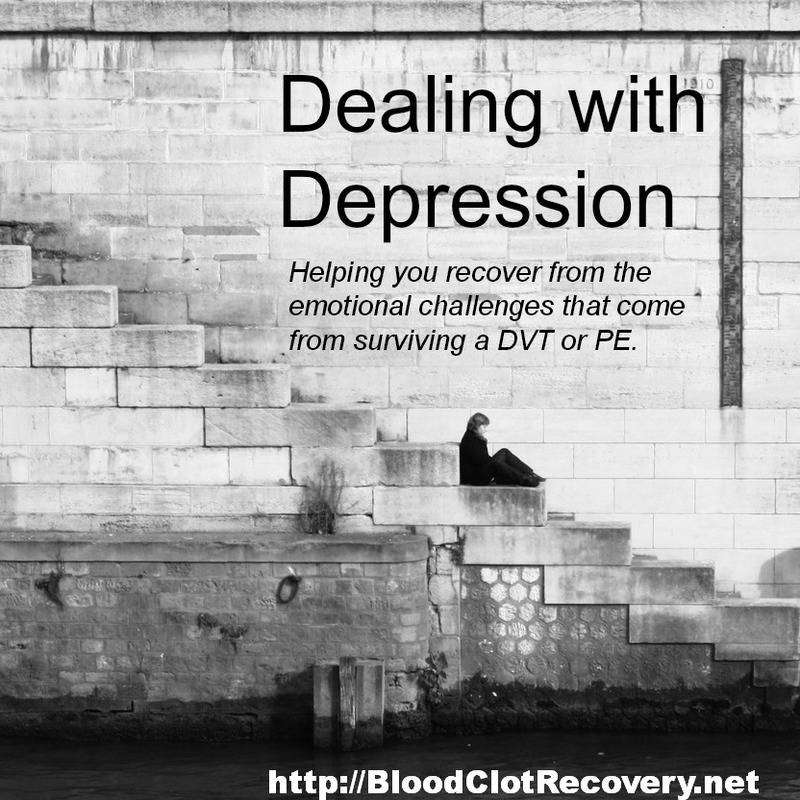 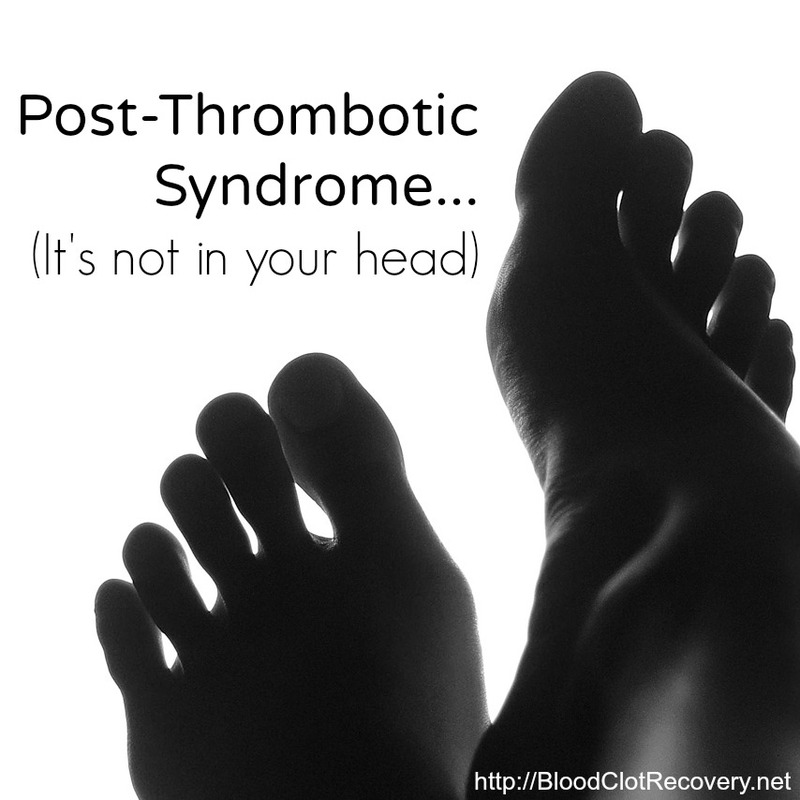 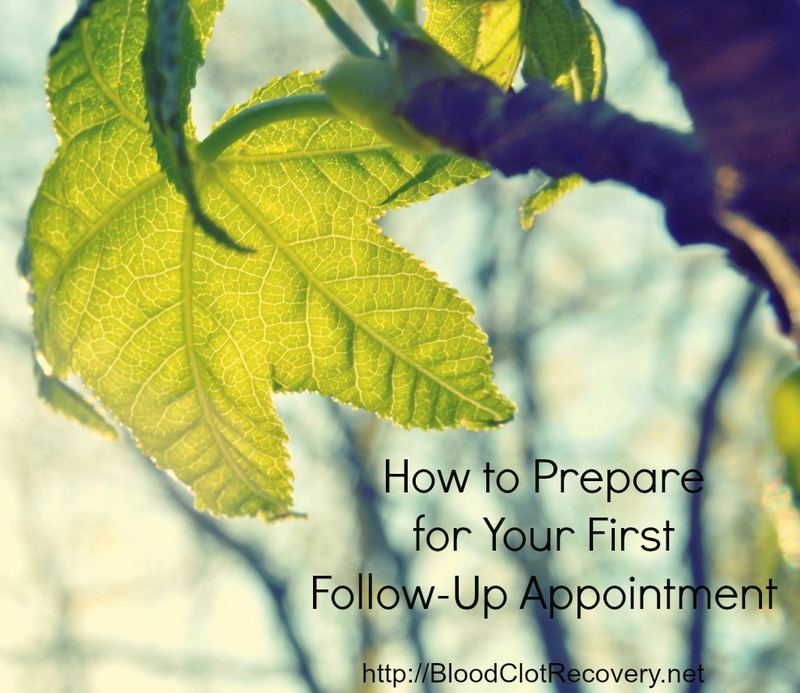 I was at risk for blood clots because I had an unknown autoimmune clotting condition called antiphospholipid syndrome, and I was taking estrogen-based birth control at the time of my blood clots. 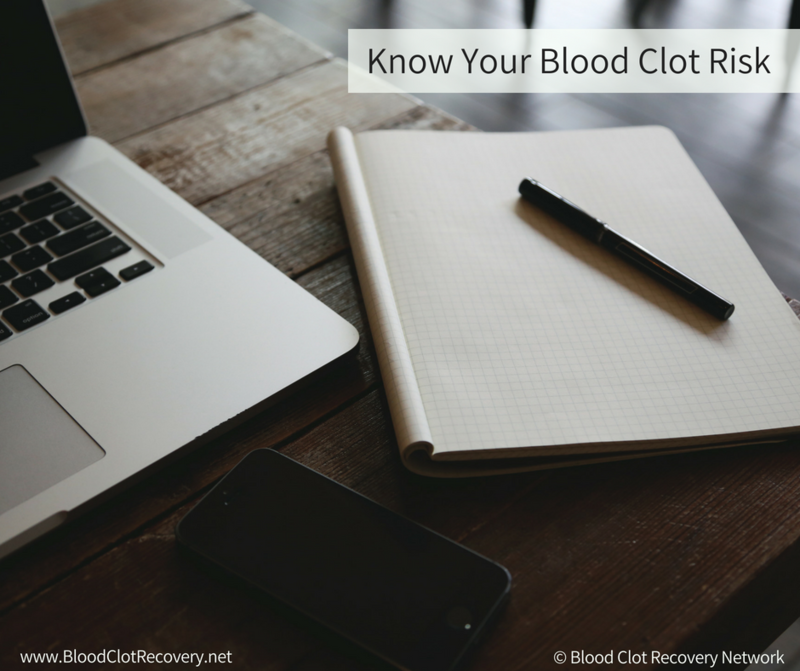 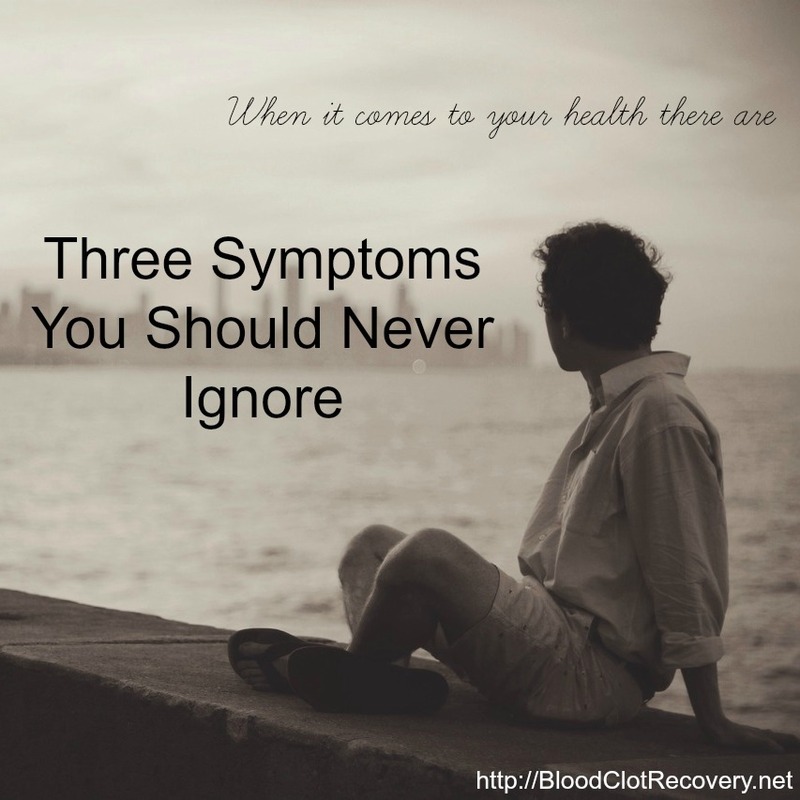 Blood clots can and do happen to anyone, and it is important to know your blood clot risk. 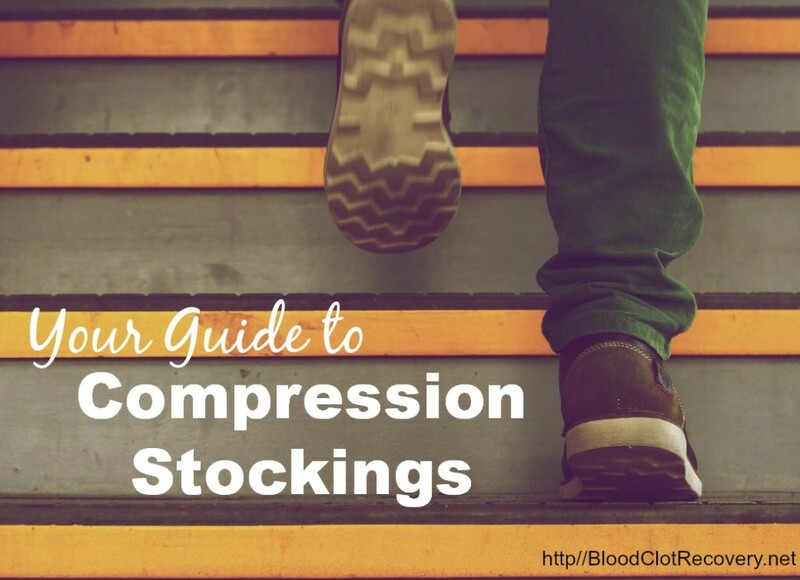 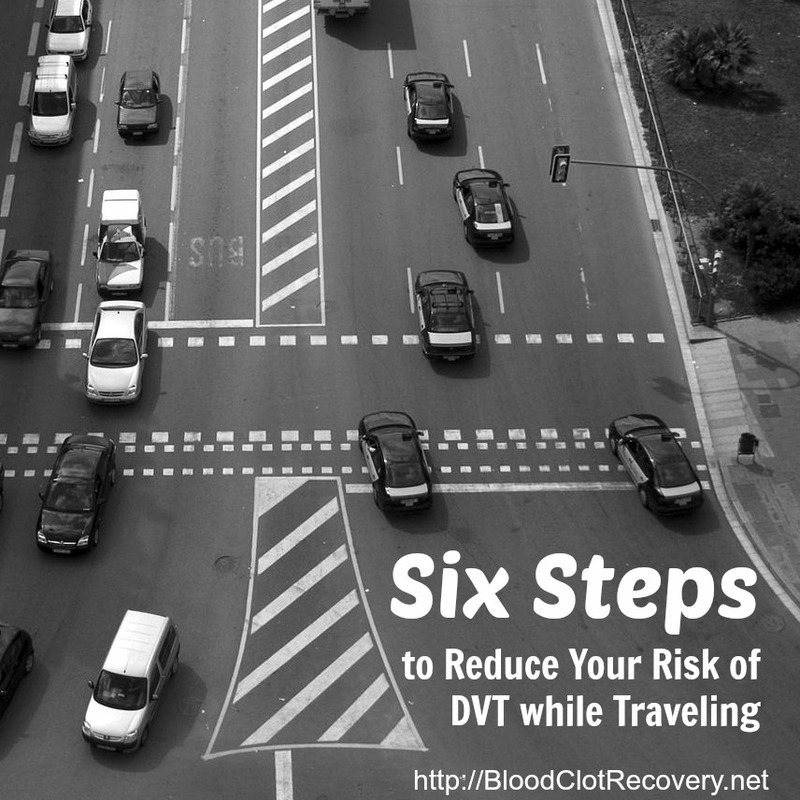 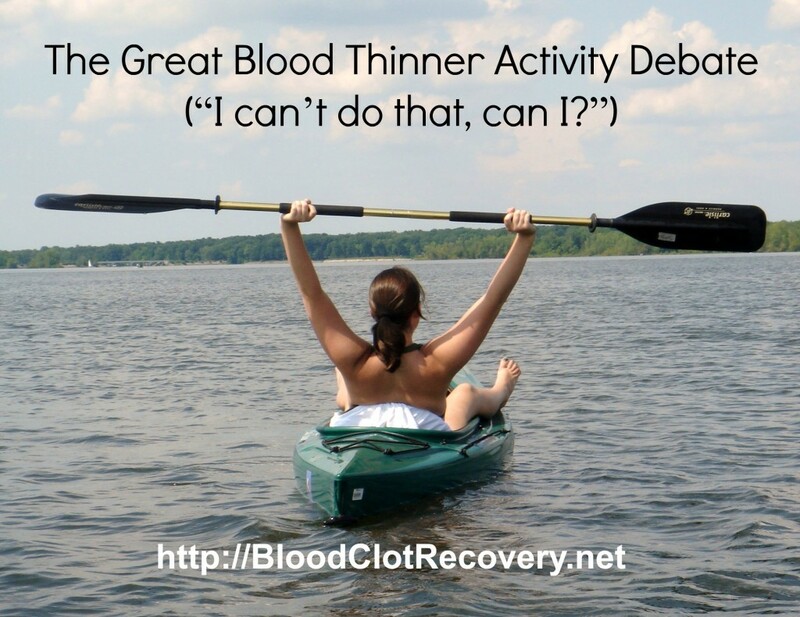 Learning your risk is also one of the best things you can do to prevent blood clots. 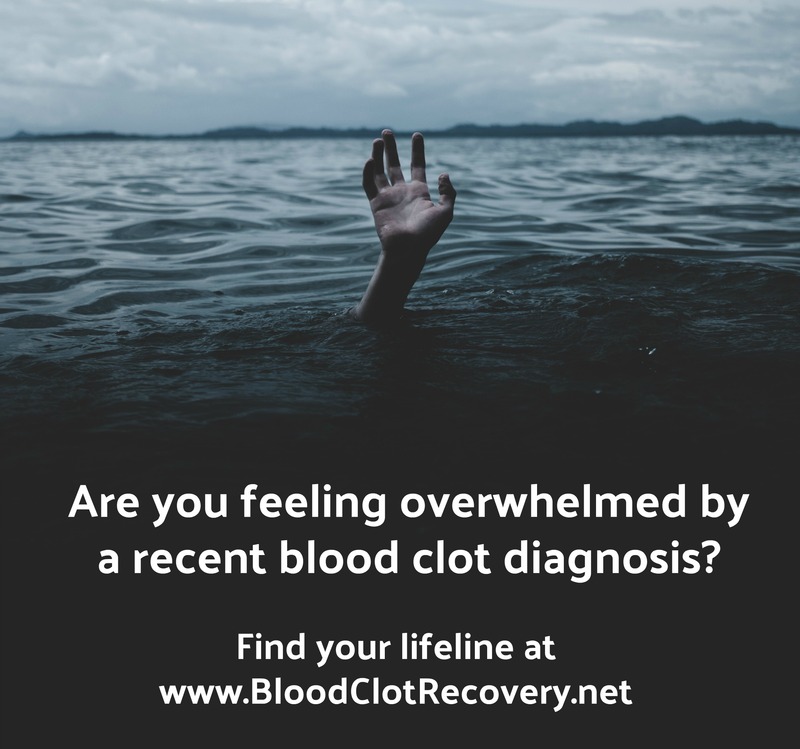 Talk to your family about whether or not blood clots are a risk in your family. 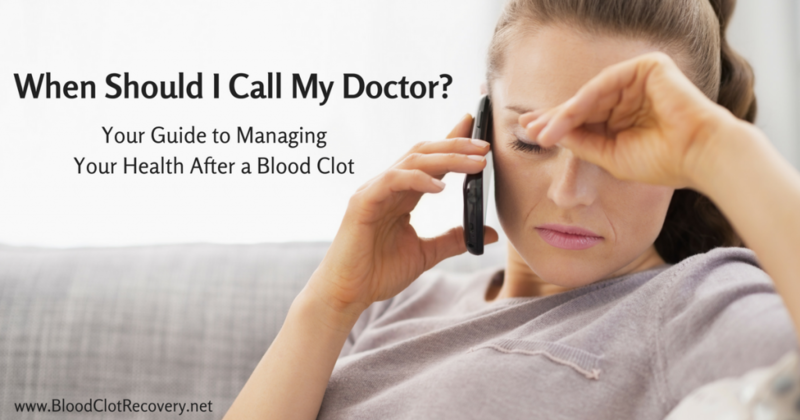 Talk to your doctor about your specific risk for blood clots, and discuss whether or not you need a plan to prevent blood clots.